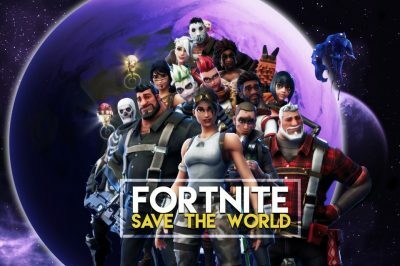 Epic Games, the American video game and software developer and maker of the popular online video game Fortnite, revealed that loot boxed available in its blockbuster video game will from now on display the items inside them. The decision of the company comes after massive pressure has been faced by video games makers and providers due to controversial loot boxes available at most video and online games. Many analysts have compared loot boxed to gambling, as players are not actually aware of what they pay for when buying such items. As CasinoGamesPro has previously written, so-called loot boxes are special video game items which contain randomly-selected in-game customizations, “skins” or special character features. Players, however, do not usually know what a loot box contains and are allowed to open the box only when they pay for it. This is exactly why they have been not only compared with but also described as gambling. As a result, video game developers and providers have faced increased pressure around the world, with countries’ government having taken measures to tackle such options. A number of gambling regulators worldwide have shared their concerns that loot boxes are actually providing underage individuals with access to gambling, so the criticism towards companies offering video games have been mounting over the last twelve months. Last year, Belgium ruled that loot boxes violate the country’s gambling legislation and decided to suspend them. Other countries, such as the UK for example, have been put the special video game items under close monitoring. Previously, the UK Gambling Commission (UKGC) which is the major gambling regulatory body in the country has commented on the loot boxes offering, saying that the line between gambling and video games is seriously blurred by these special items, despite the fact that they are still legal there at present times. A study which was carried out in December 2018 found that there was a link between loot boxes and gambling, which could be especially dangerous to more vulnerable people and children who are typically more easily susceptible to such offerings. The practice of loot boxes offering is put under scrutiny by about 15 regulators in Europe, while the US Federal Trade Commission has also pledged to examine the risks of the loot boxes offering. 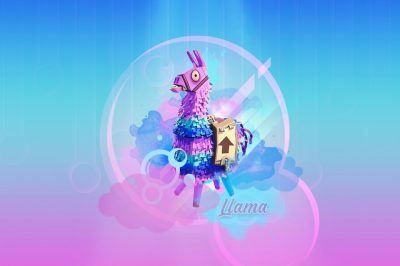 Epic Games’ production Fortnite previously offered “blind” loot boxes which appeared as brightly-colored piñatas in the “Save the World” mode, known as V-Buck Llamas. Now, the video game developer will let players see what the game’s loot boxes contain before purchasing them. The llama loot boxes could be won in the gameplay or could be purchased with the in-game currency V-Bucks after paying for it with real money. As revealed by Epic Games, the currently existing system is set to be replaced by so-called X-Ray llamas, which will still contain random items but customers will be given the chance to see what the loot boxes contain before buying them.